Athlete’s foot is a condition caused by fungal infection. Fungus grows in warm and moist places and people wearing shoes for a long time or sweating regularly are prone to suffer with this. Athlete’s and sportsperson sweat a lot and also wear shoes for long time, it is common infection amongst such people which gives it name of athlete’s foot. 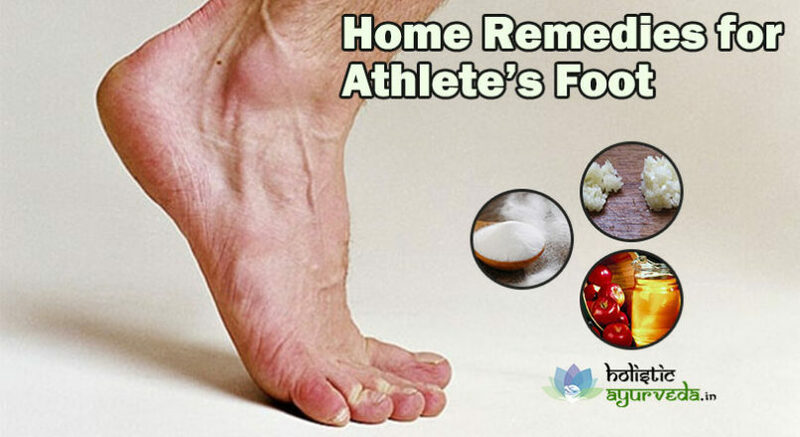 Home remedies for athlete’s foot are useful ways not only to relieve the symptoms but to get rid of infection as well. The symptoms of athlete’s foot are severe itching between toes, blistering, peeling of skin, discolouration of toenails and dry skin. These can be caused by poor hygiene, weak immune system, health conditions and injuries caused to nails or skin of feet. Natural remedies for athlete’s foot are very effective methods to clear the infections and suppress symptoms in a short time. Here are few very useful athlete’s foot remedies which can cure and prevent the problem efficiently. These are safe for people with any type of skin. Concentrated saline water is one of the popular and simple home remedies for athlete’s foot. Take a glass of warm water and add 5-6 tablespoons of salt to it, stir the mixture to dissolve and soak your feet in it, wash the affected regions thoroughly and wipe off. Apply some baking soda to prevent skin dryness. Repeat twice in a day and regularly till problem goes away. You can also soak your feet in a strong tea. Black tea contains tannic acid which helps in killing fungi and clearing infections. Add 5 teabags to a glass of water and wait till entire content flows out in the water. Allow water to cool down and soak your feet in it. Wash the affected parts thoroughly and later wash feet with plain water. Repeat 2-3 times in a day regularly till problem goes away. You can use baking soda as well to relieve symptoms and clear the infection. Add some water to baking soda to make a paste, apply this paste over affected region and let it sit for 30 minutes. Wash off later and repeat one more time during the day. You can put some baking soda in your socks to keep them dry and free from fungal infection. Extract some onion juice out and apply over affected region, wash off after half an hour and apply 2-3 times in the day regularly till problem subsides. Both of these are fast-acting athlete’s foot remedies. Crush 2-3 cloves of garlic finely, add one or two teaspoons of olive oil and mix them well to get a paste. Apply this paste over affected region and leave for half an hour. 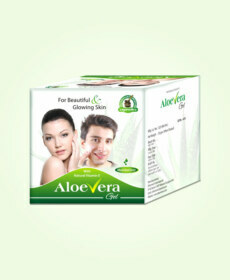 Later wash off and repeat one more time during the day, continue using this remedy till symptoms and infection subsides. Garlic is potent against 30 different kinds of bacteria and fungus including the one which causes athlete’s foot it works as one of the very effective natural remedies for athlete’s foot. Apple cider vinegar is another one of the popularly used natural remedies for athlete’s foot. ACV is acidic in nature and creates an unfavourable ground for fungus to survive. 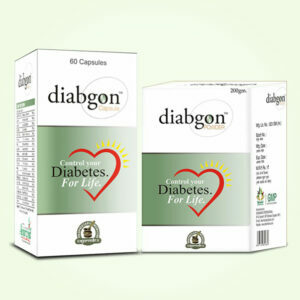 Regular application of this helps in calming symptoms and clearing infection quickly. You can use this is two easy ways. Prepare a solution by adding one cup each of ACV and three cups of warm water and soak your feet in it for 20 minutes. Later wipe it dry after washing. You can make this mixture in higher quantity by increasing quantity of ingredients in the same ratio. Or you can add ACV and water in equal parts and dab a cotton ball in the mixture. Apply for 20 minutes and leave the mixture to dry, wash after another half an hour and repeat once or twice in the day regularly. Tea tree oil is powerful anti-bacterial and antifungal. It provides couple of easy to use but very effective home remedies for athlete’s foot. Add 100% pure tea tree oil with olive oil in equal parts to get a mixture in sufficient quantity. Apply this mixture over affected part and leave or half an hour. Repeat these applications once or twice in a day regularly till problem subsides. 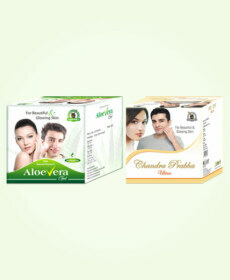 You can also prepare a paste after adding one part of Aloe Vera gel with three parts of tea tree oil. Apply this with the help of a cotton ball and repeat one more time during the day. Continue till problem goes away. You can also wash your feet 2-3 times in the day with pure unsweetened yoghurt. Wash thoroughly and focus more over infected parts and allow it to dry on its own. Wash away later. Yoghurt contains bacteria which kills harmful bacteria and fungus. 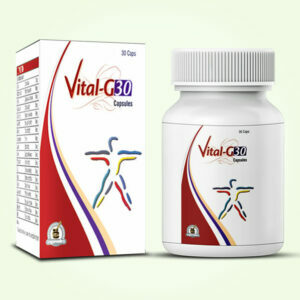 Cinnamon is also powerful antibacterial and antifungal. Add 10-12 cinnamon sticks to four cups of water. Let the mixture boil and for 2-3 minutes and later allow it to cool down. Soak affected foot in the mixture for 30 minutes and repeat twice in a day regularly till problem subsides. You can prepare a paste by grinding olive leaves. Apply this paste over affected part and leave for half an hour. You can wash later and repeat one more time during the day. Both of these are excellent athlete’s foot remedies.